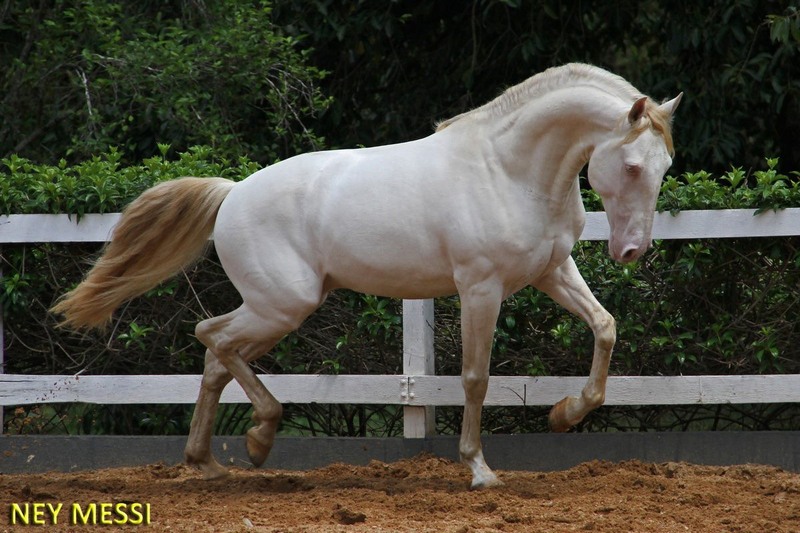 Incredible product of Haras das Mangueiras, Colírio das Mangueiras has irreproachable temperament, excellent movement and extreme beauty. 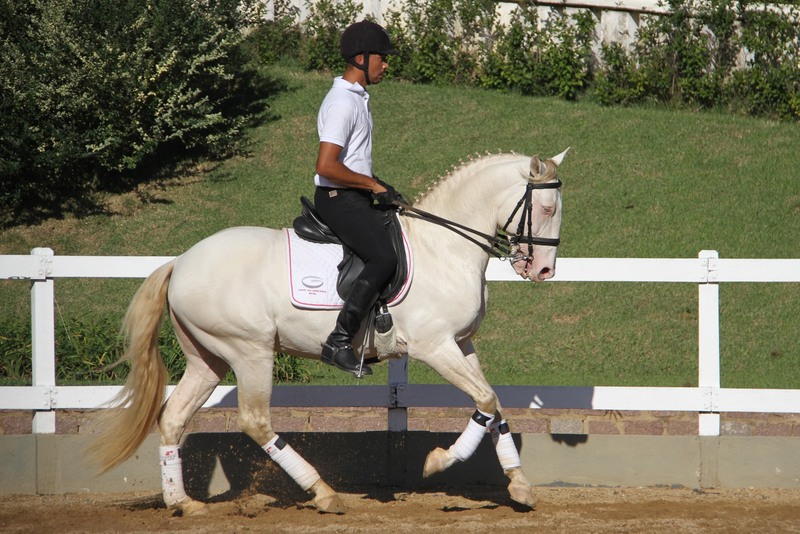 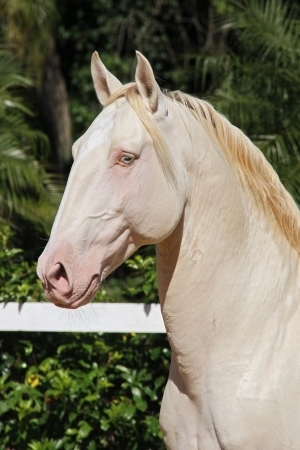 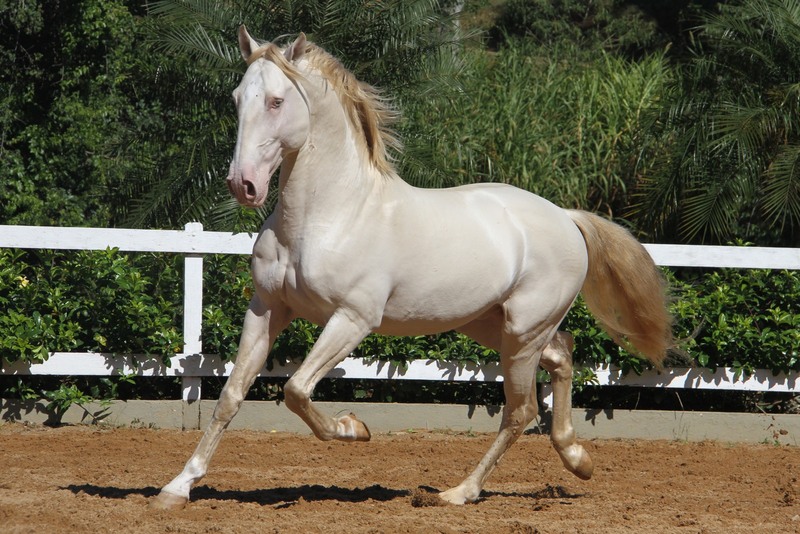 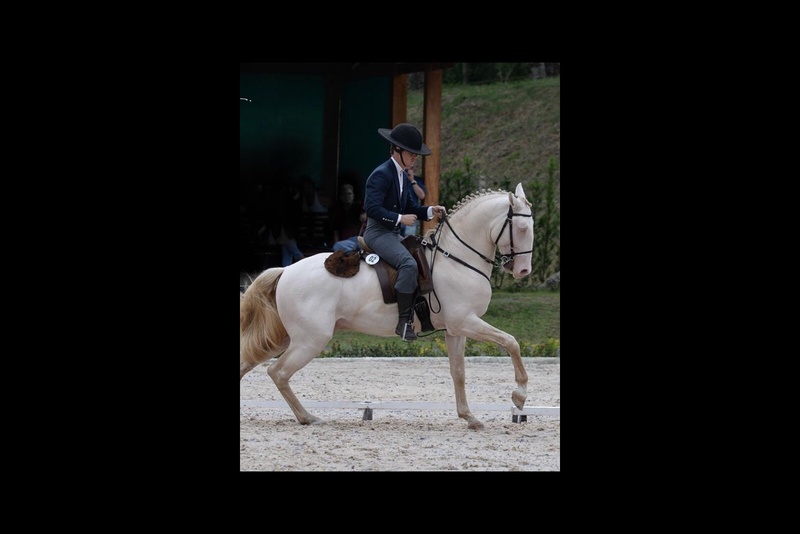 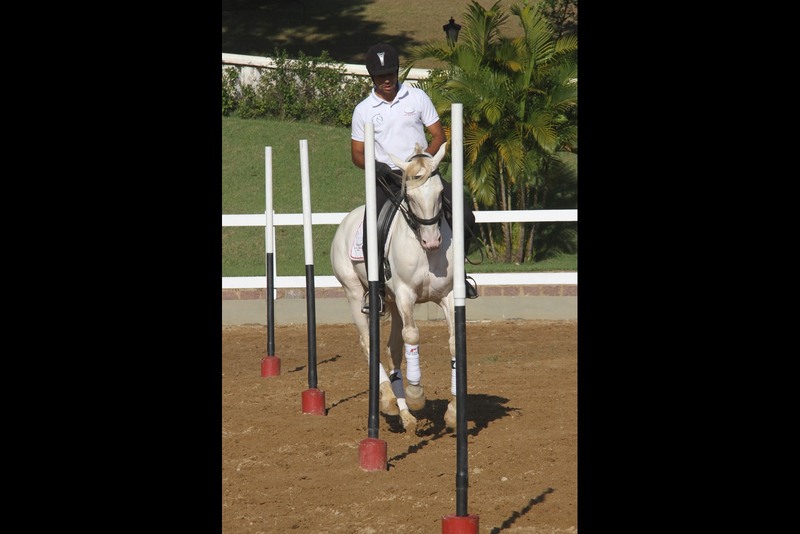 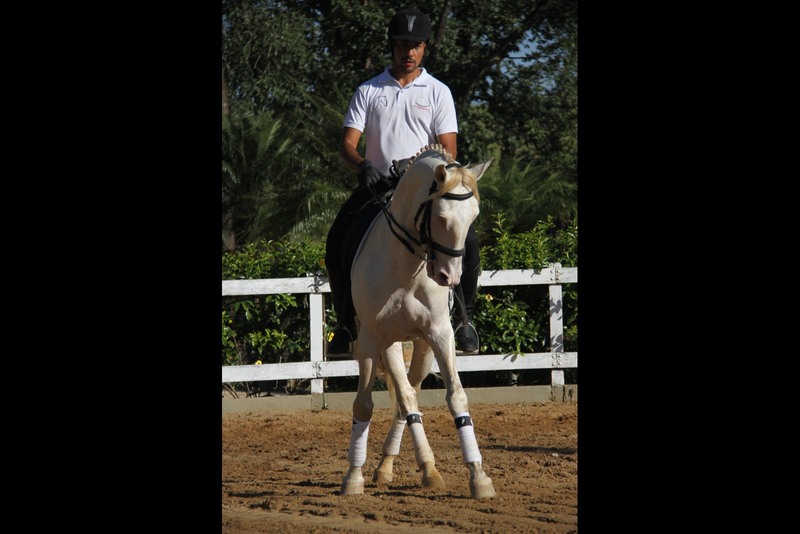 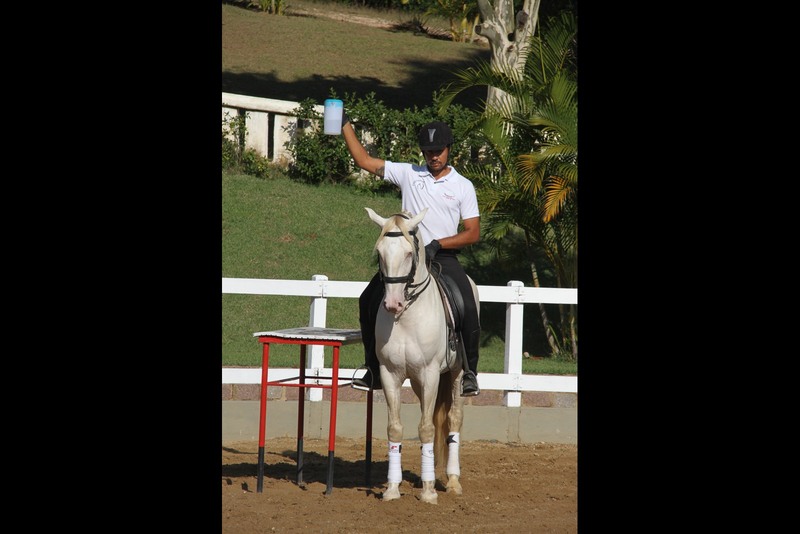 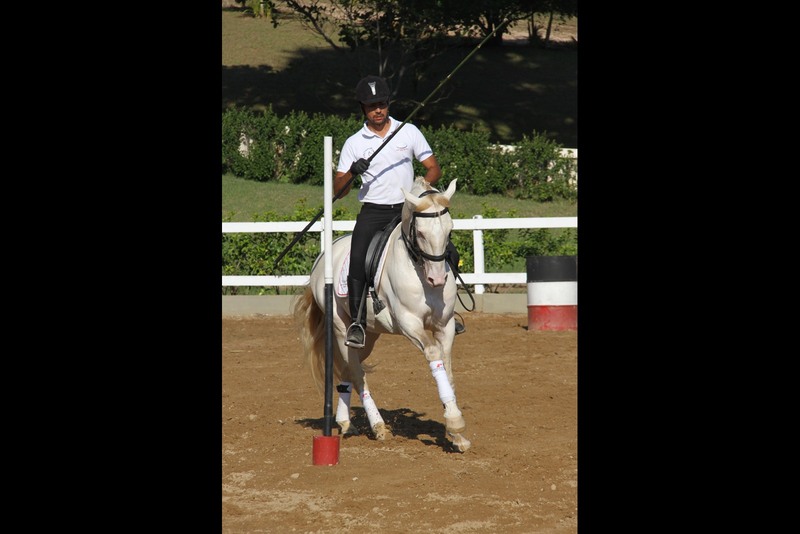 His quality as a sport horse has been already proved in Working Equitation competition. 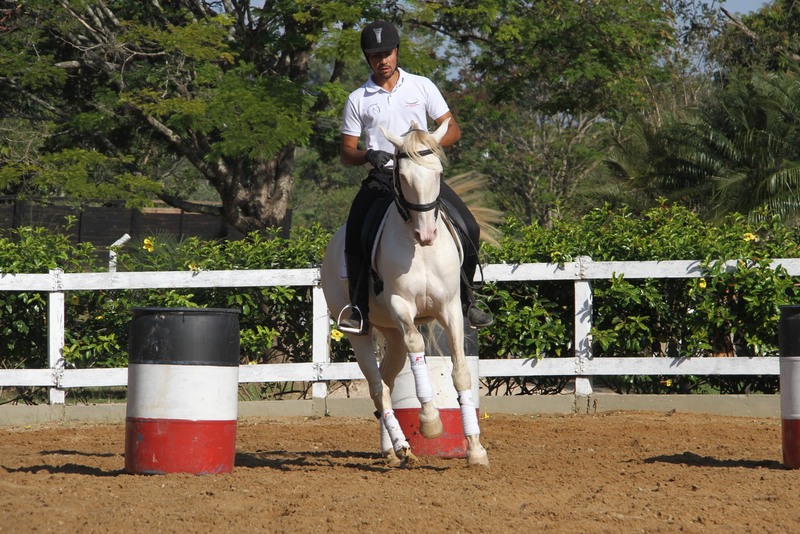 He was the 2014 Champion in the Intermediate class. 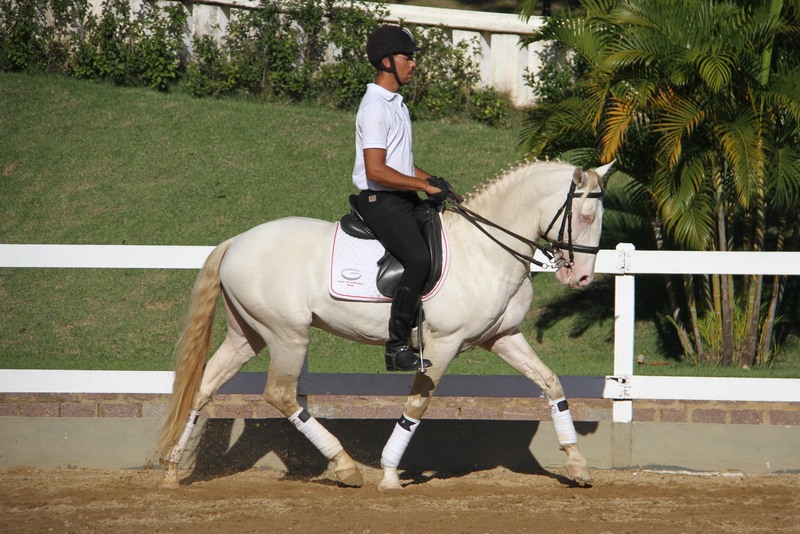 In 2015, ridden by Vasco Mira Godinho, he served the Portuguese Team that became Reserved Champion in the Working Equitation World Cup in Brazil. 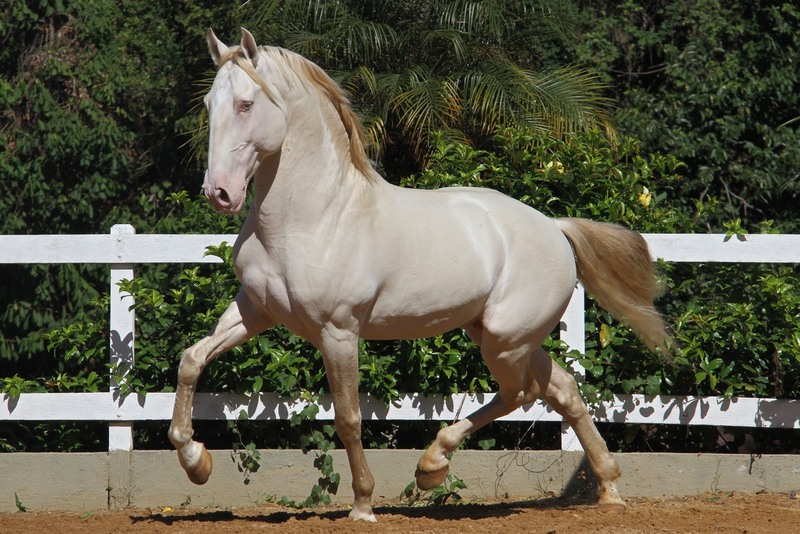 He started to serve as a stallion at Haras das Mangueiras in the 2015 breeding season.